Discussion in 'Official Microsoft News' started by Greg Duncan, Apr 6, 2017. Hard-code it into the app. Put it into a config file (perhaps loaded from some other server). 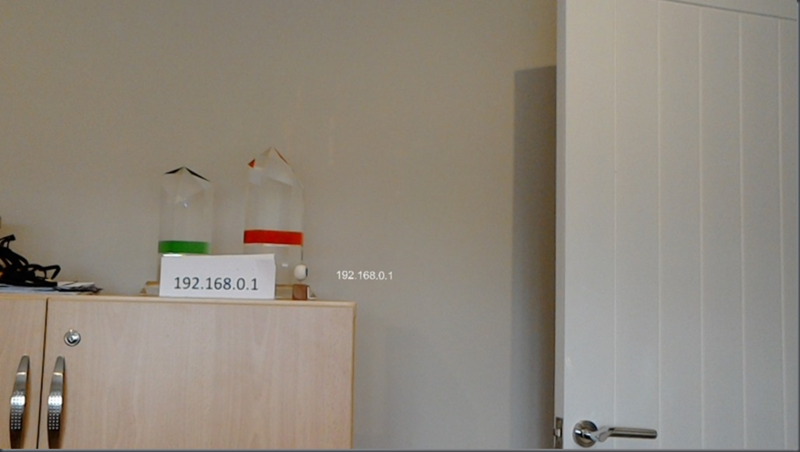 Type it into the app’s UI although I think it’s fair to say that typing IP addresses on HoloLens isn’t so much fun. and I’m sure there’s many more but today I thought I’d experiment with what seemed like a fairly natural idea – when I want to give another person an IP address, I usually write it onto a piece of paper and hand it to them or pin it up on the wall.